Governor Evers toured damaged areas in northeast Wisconsin hit hardest by floods. 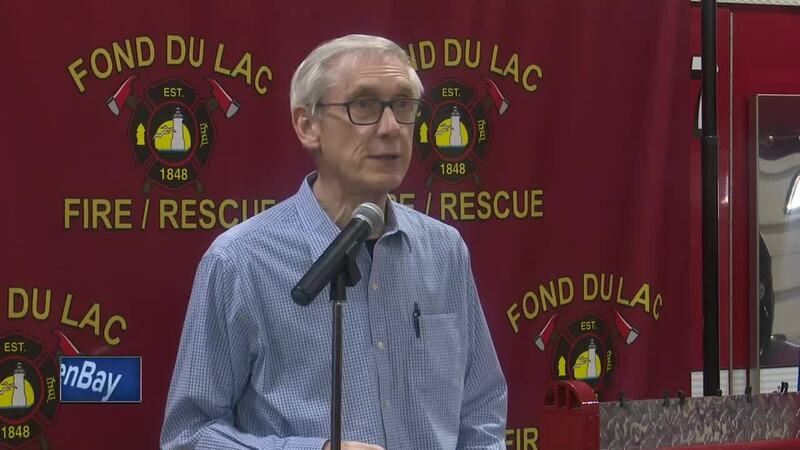 FOND DU LAC, Wis. — Governor Evers toured damaged areas in northeast Wisconsin hit hardest by floods. Lincoln Avenue in Fond du Lac was one of the streets hit the hardest by the recent flooding that forced many people to evacuate. 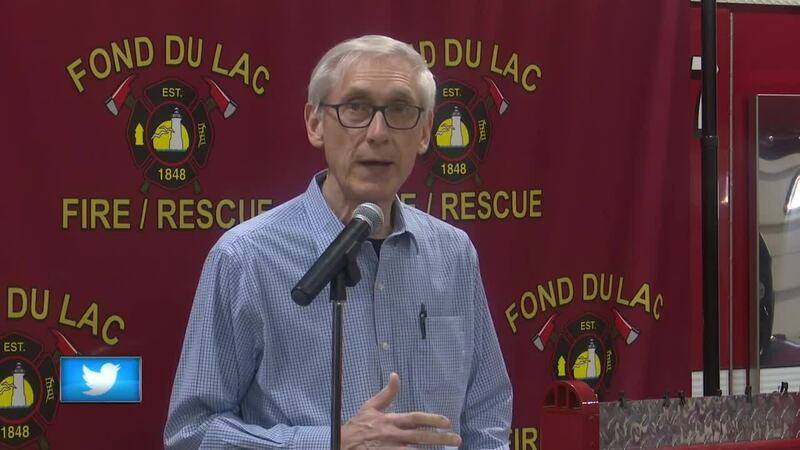 The recent flooding events led Governor Tony Evers to make a trip to Fond du Lac Tuesday to see firsthand some of the damage the flooding caused. The Governor went inside a woman's home that was virtually destroyed by the recent flooding to see the damage. Nearly two weeks ago, a break in an ice jam caused water to flow through most of the city, creating several feet of water throughout the street and forcing some residents to be rescued by boat because the water was too deep to escape by car or on foot. Governor Tony Evers will make his way to the Town of Darlington Tuesday evening to tour damage caused by recent flooding there. Currently, the city of Fond Du Lac is reporting around $325,000 worth of damage to public property. Many more estimates are being collected as repairs are underway. Governor Tony Evers urged people to contact emergency management teams to help assess damages.